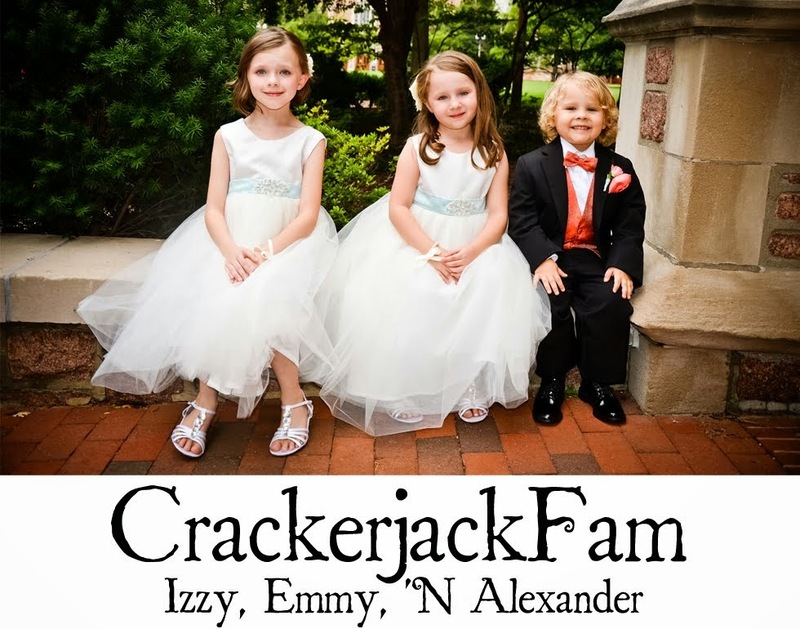 New and exciting things are happening over at I "Heart" Tucker! We've extended the Arizona Villa raffle and lowered the donation entry fee! 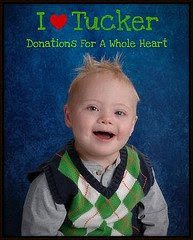 This really is a wonderful opportunity and the donations are very much appreciated by Tucker and his family! There are also several more raffles going on through March 14th. You will love the Recession Owl, Safety Necklace and Signing Time DVD!! We are still looking for a few more products to raffle off for March. If you have a product you would like to donate to our raffle, please contact me! All of the proceeds from this fund raiser are going directly to Tucker and his family as they make their way to Boston for a life saving Heart Surgery. Just look at this cute little guy! I recieved my purse in the mail today! thanks so much I love it! !